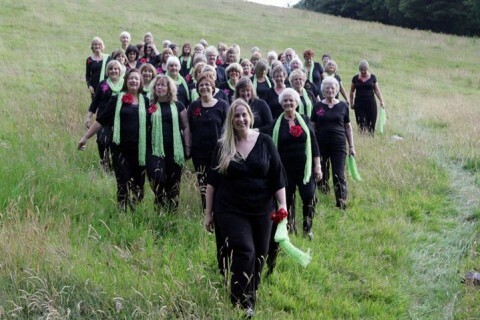 Honley Ladies Choir was formed over fifty years ago in the small village of Honley , West Yorkshire . Over the years the membership has increased and now stands at around 70 making the Ladies Choir one of the largest, and some would say liveliest, in the Huddersfield area. We are a popular Choir and are very much in demand to perform at concerts, functions, weddings and at many different venues.